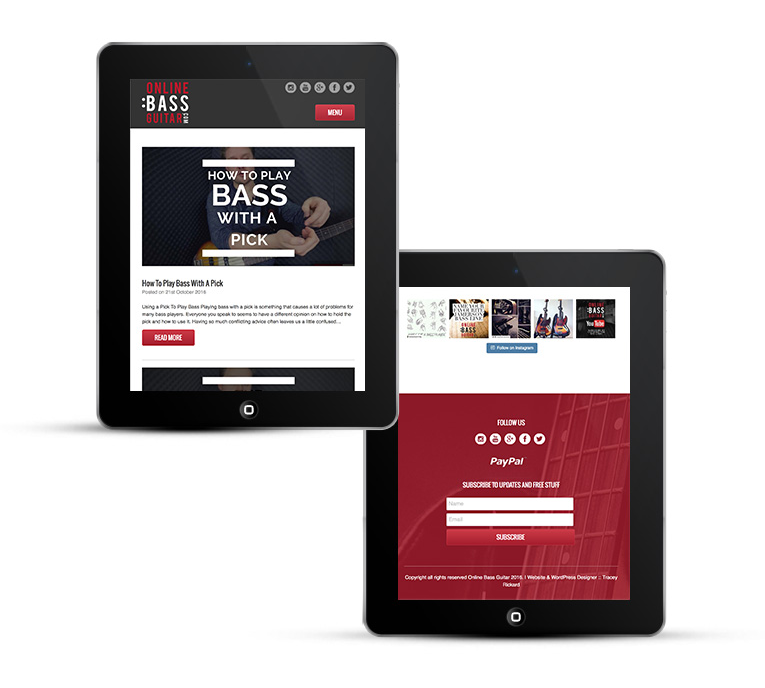 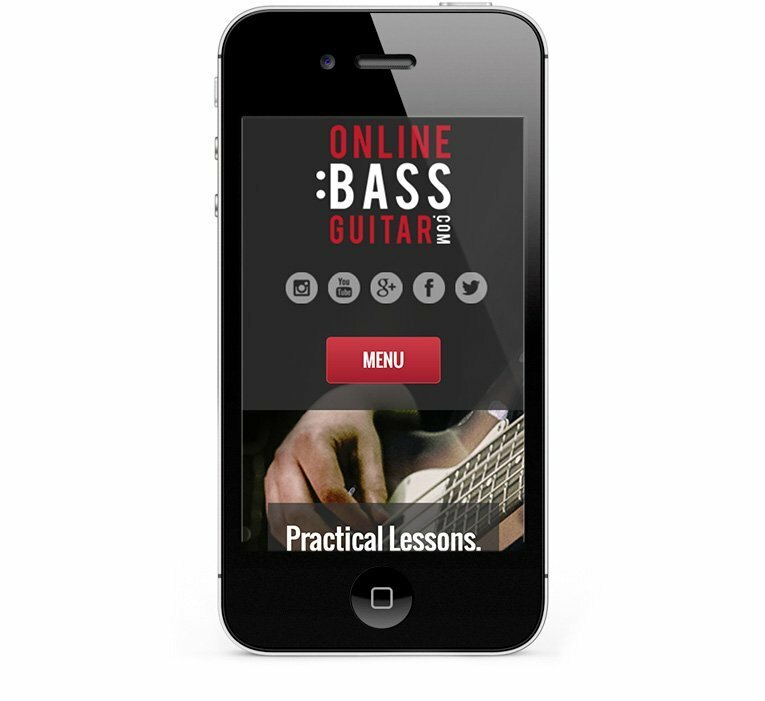 Online Bass Guitar Lessons WordPress Design. 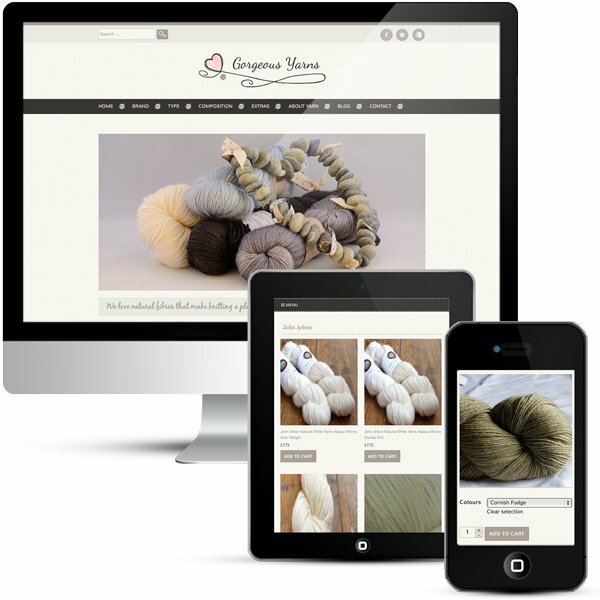 E-commerce web design with WooCommerce subscriptions and membership website for online courses. 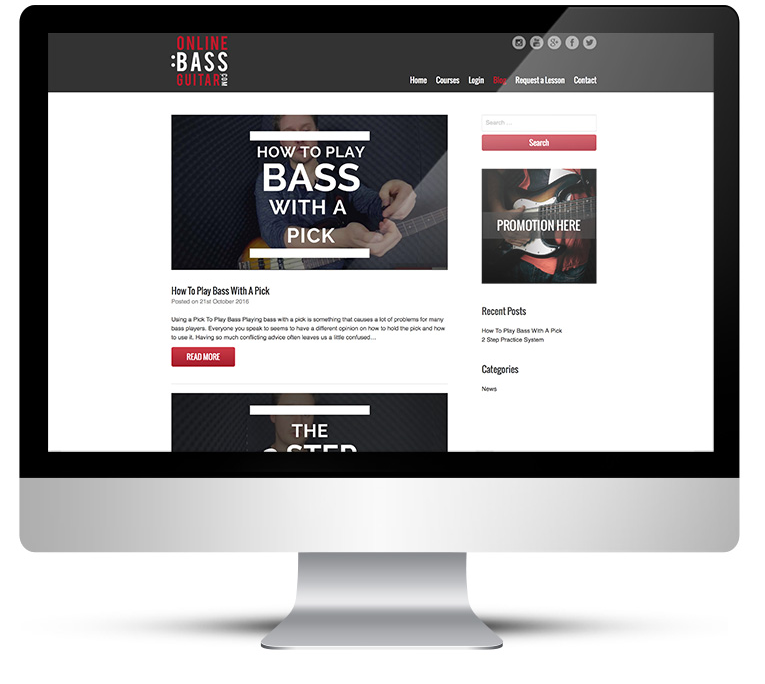 Hugh Richardson had been getting quite a following on Instagram for his tips and tricks around playing bass guitar. 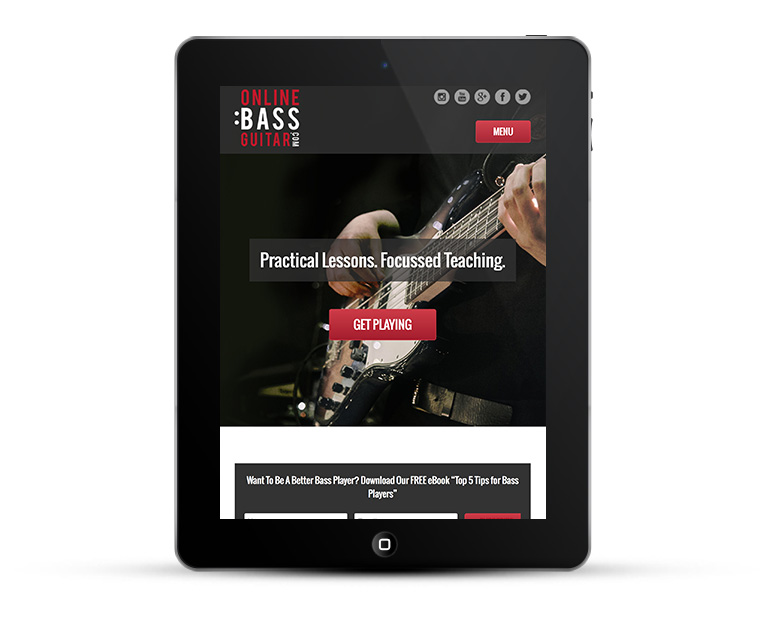 There were several people selling lessons online but seemingly always with something lacking. 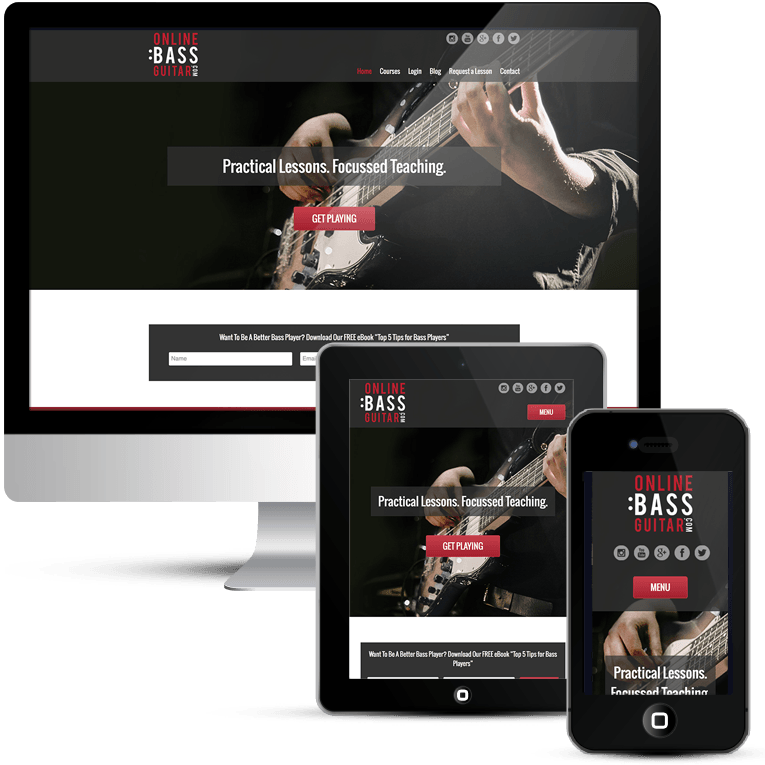 Hugh decided he needed an e-commerce website to sell comprehensive courses each with a string of video lessons, course downloads including audio and PDF files, plus lots of bonus content and resources. 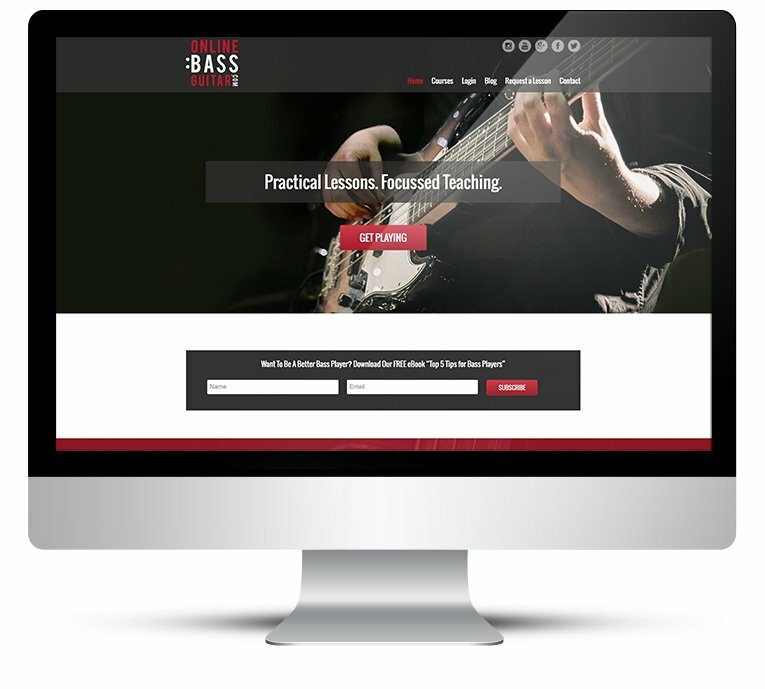 Hugh wanted to be able to sell his online lessons but keep the content hidden away from those who had not paid for it. 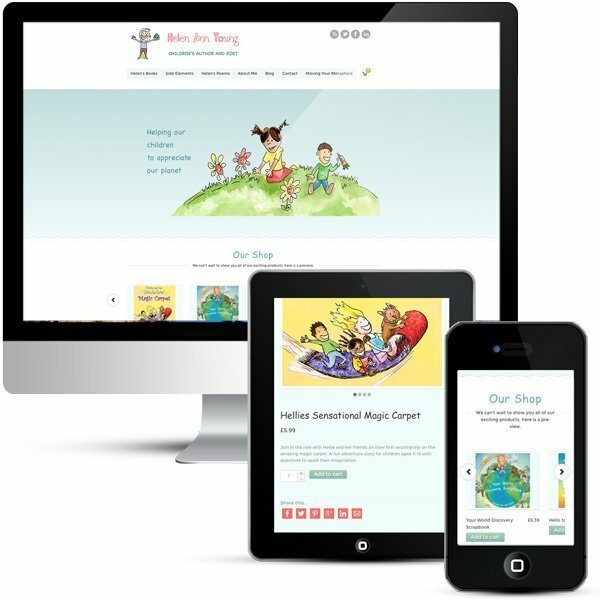 The site needed to be simple and easy for visitors to navigate, easy to make their purchases and get access to their account whenever they needed. 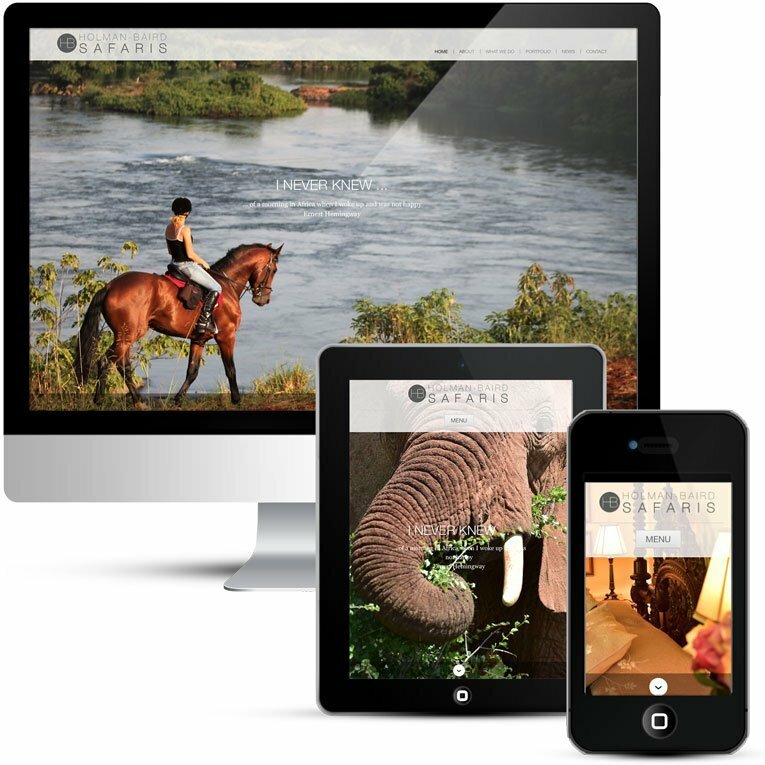 The branding and colours to be incorporated. 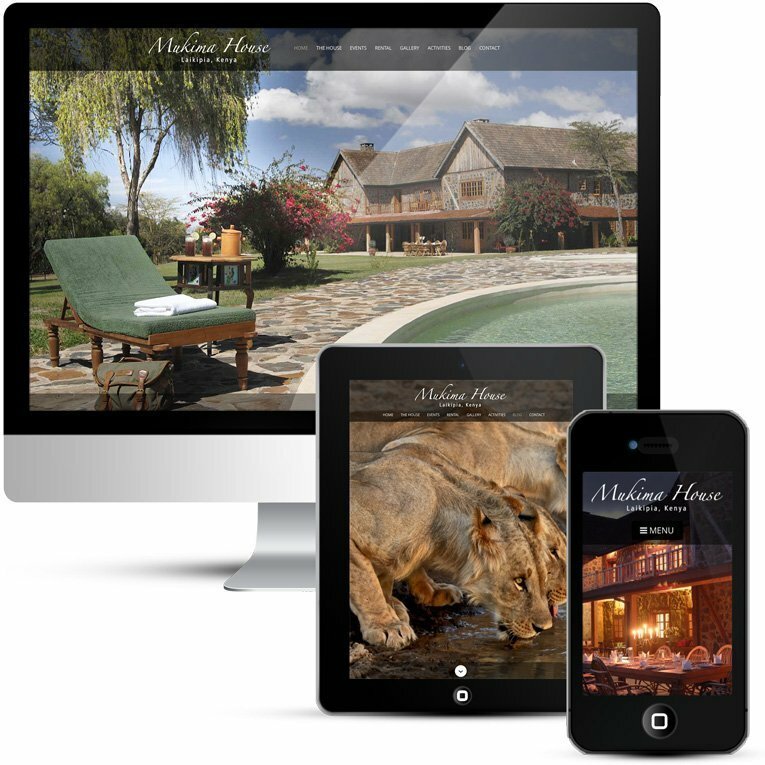 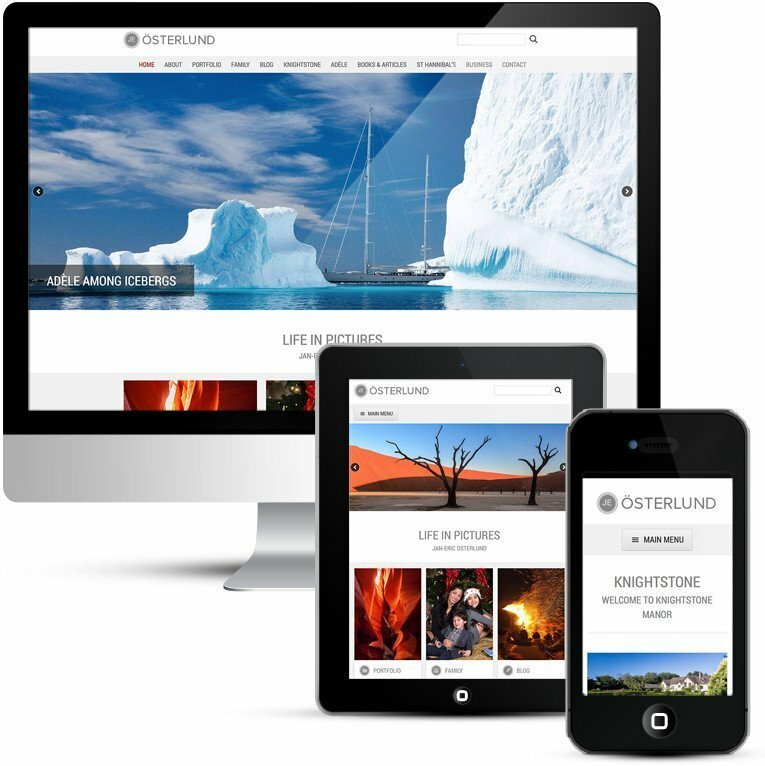 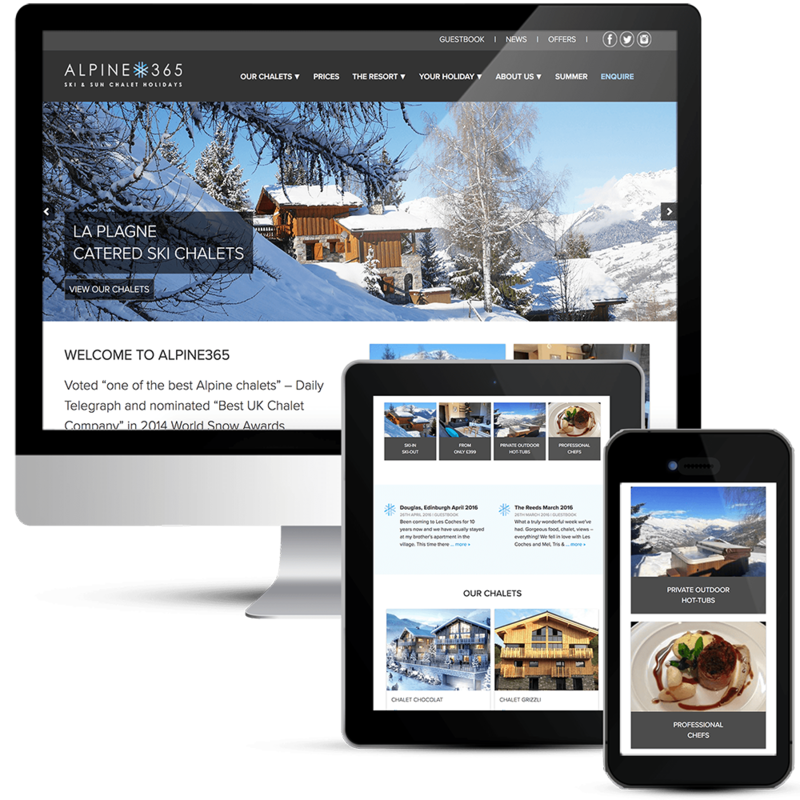 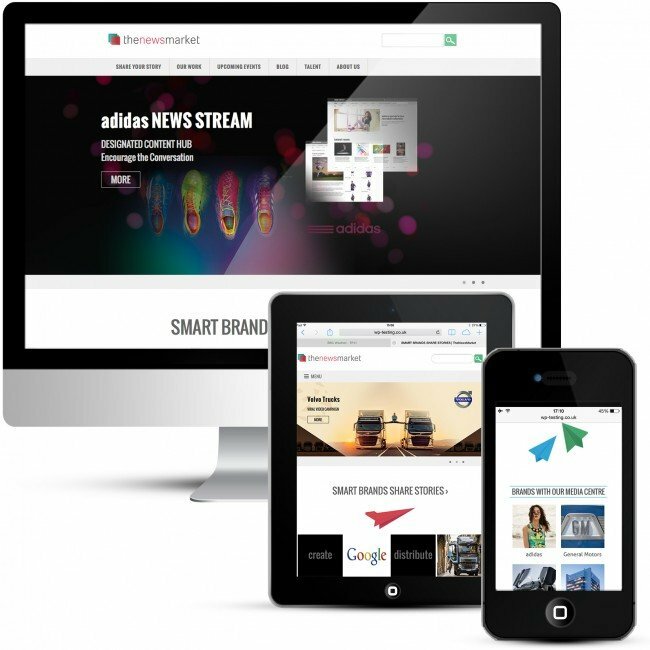 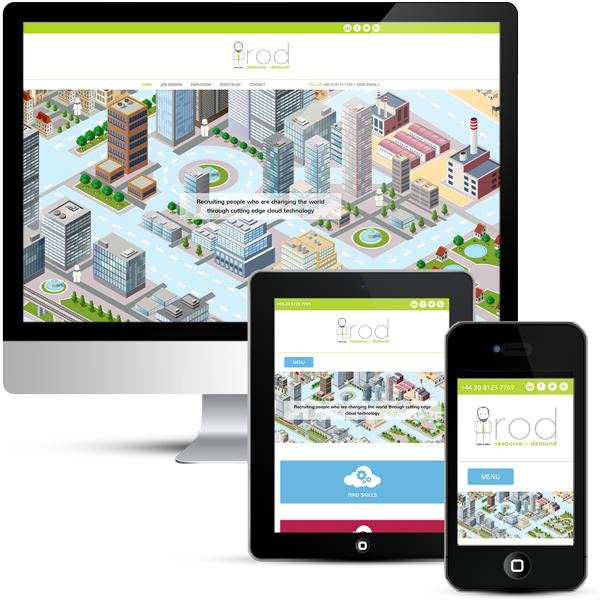 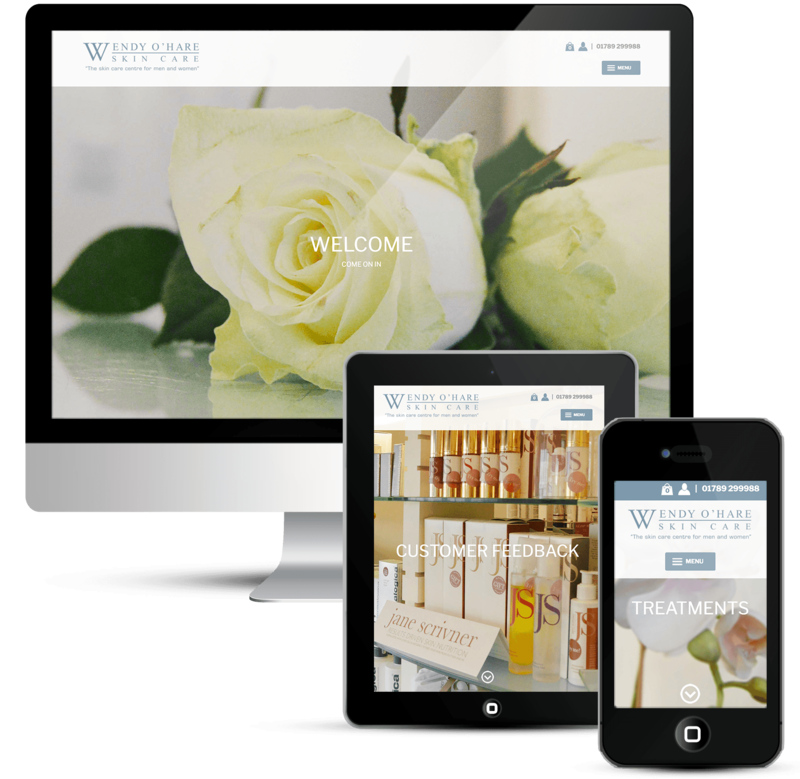 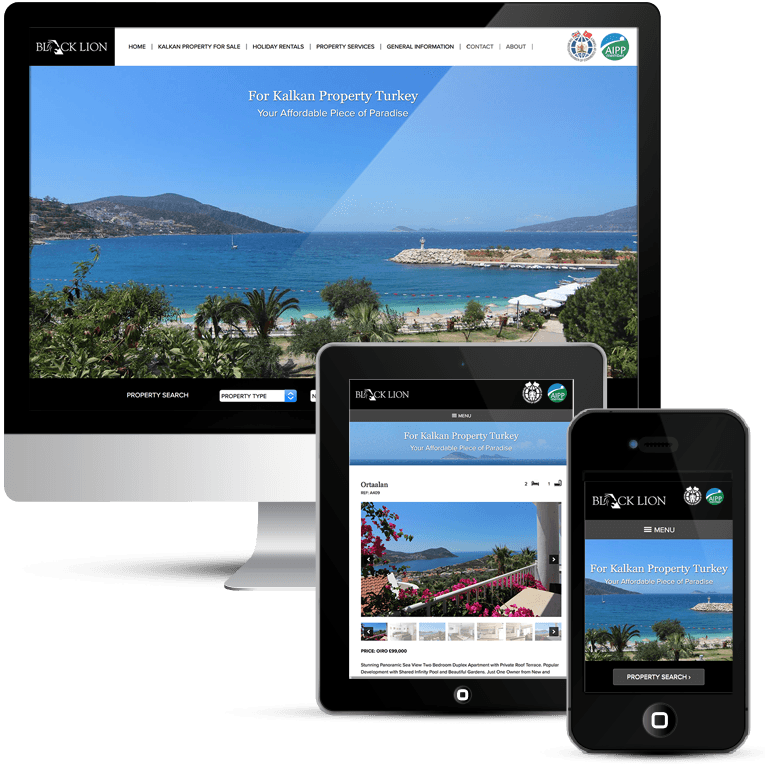 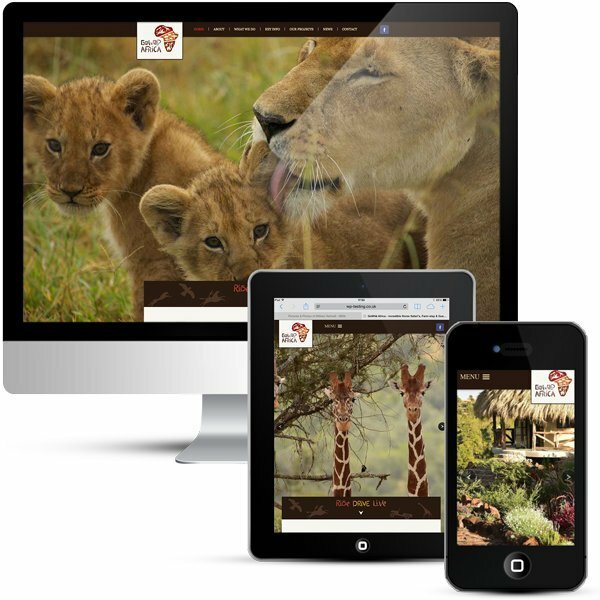 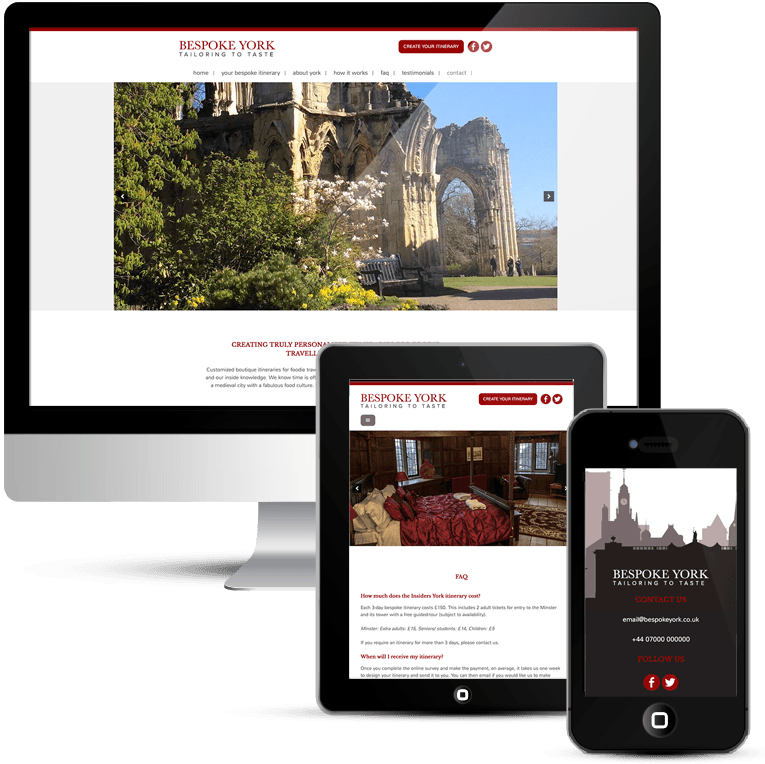 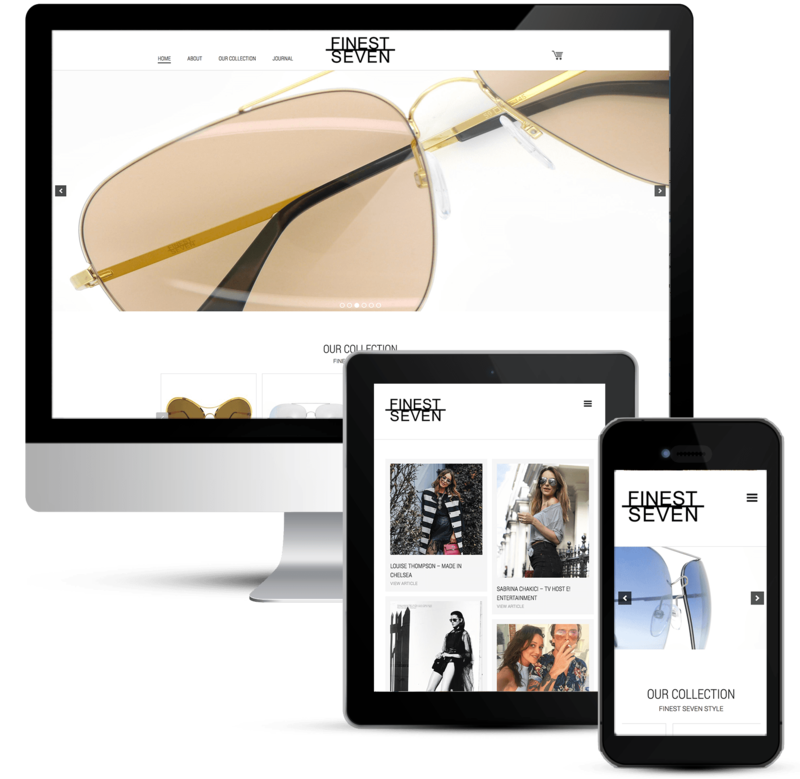 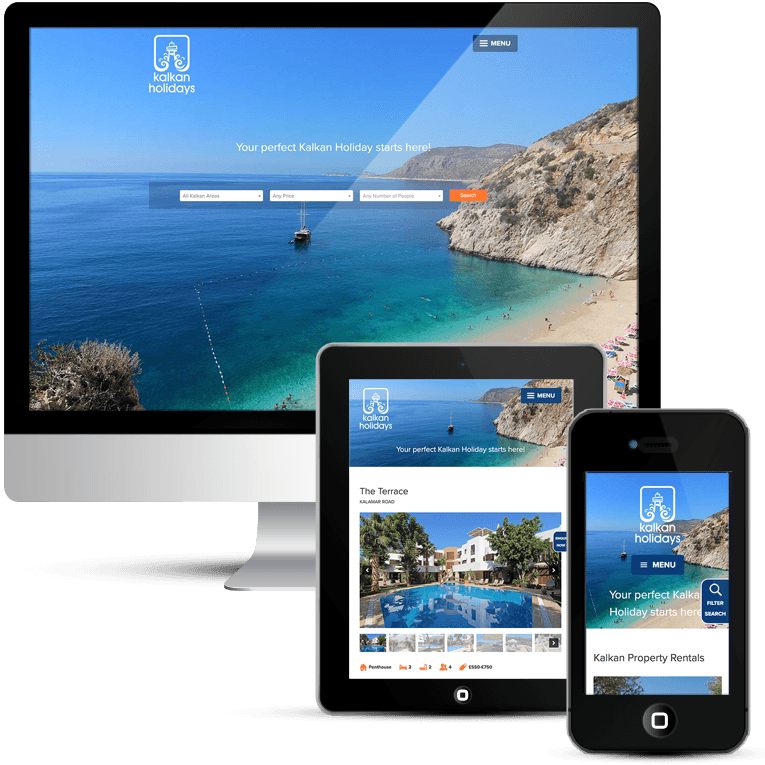 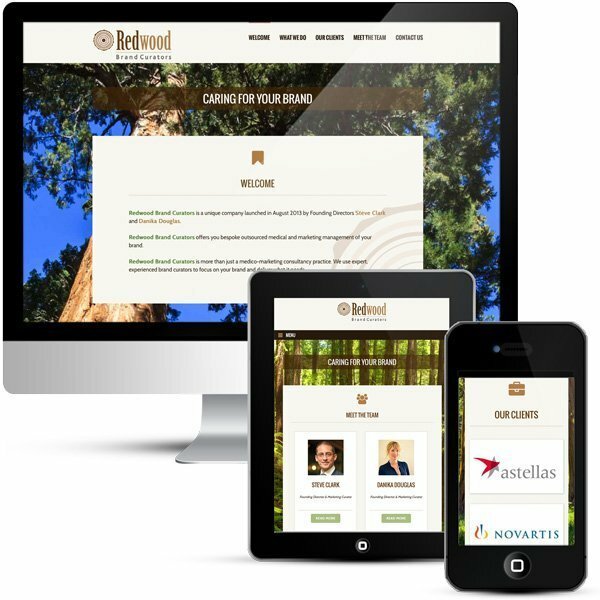 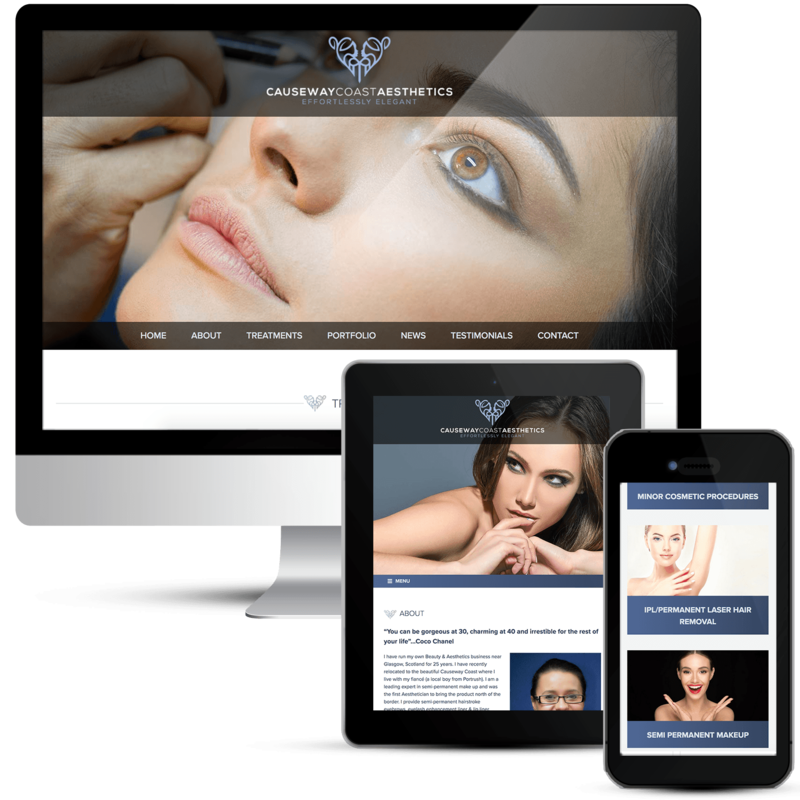 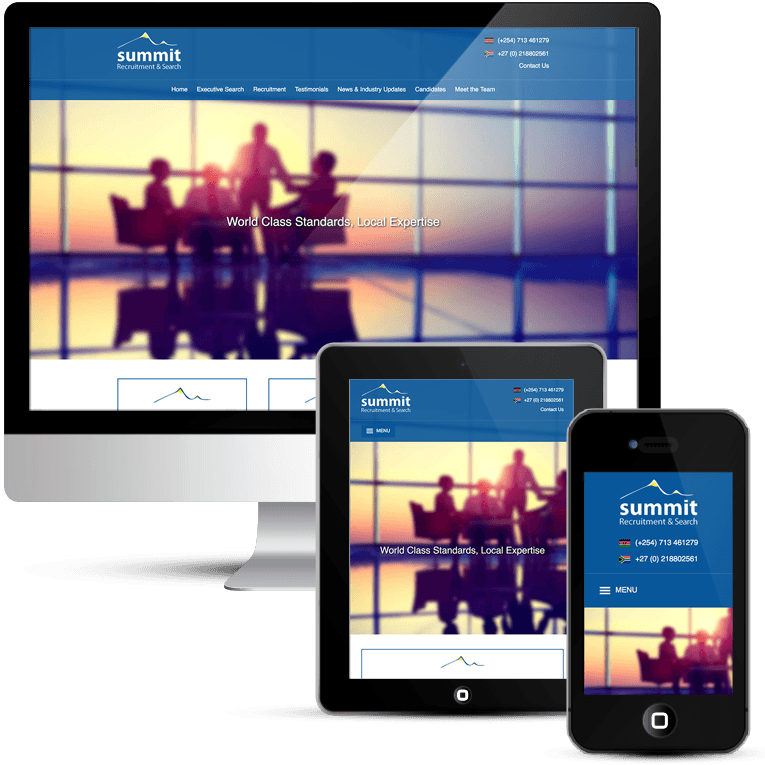 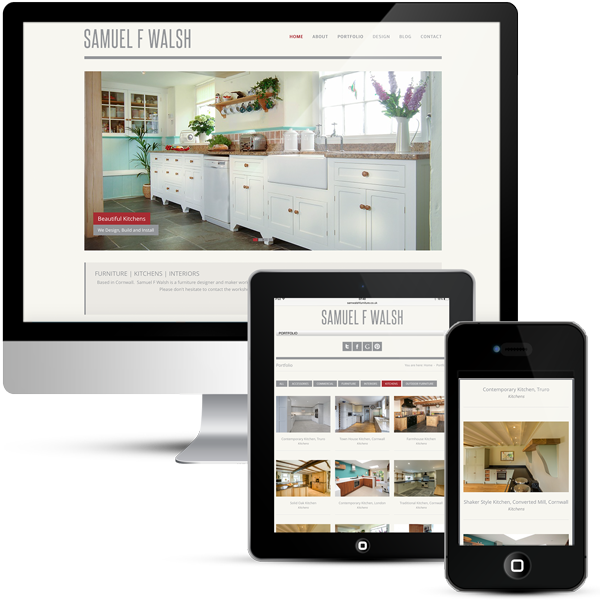 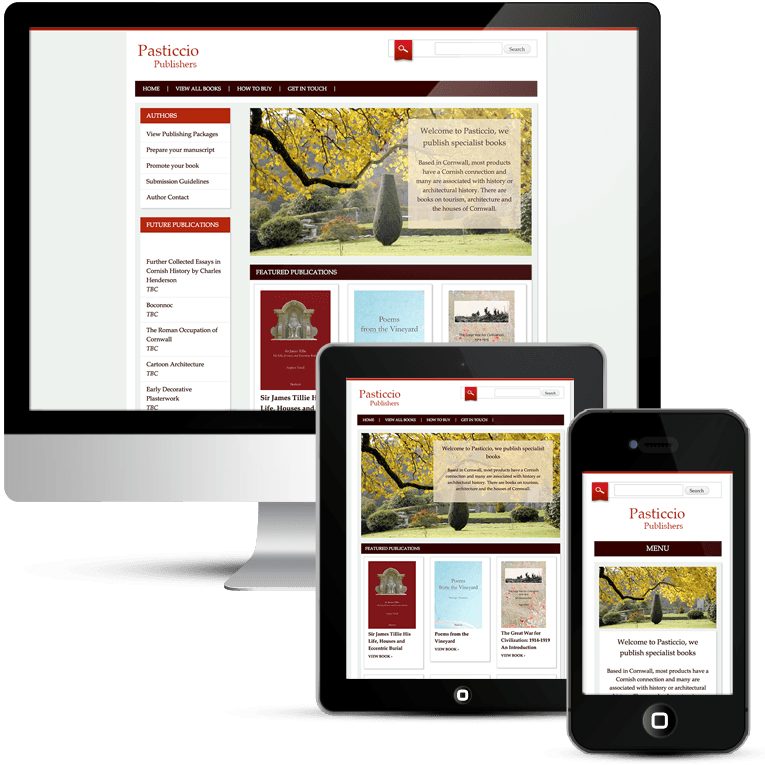 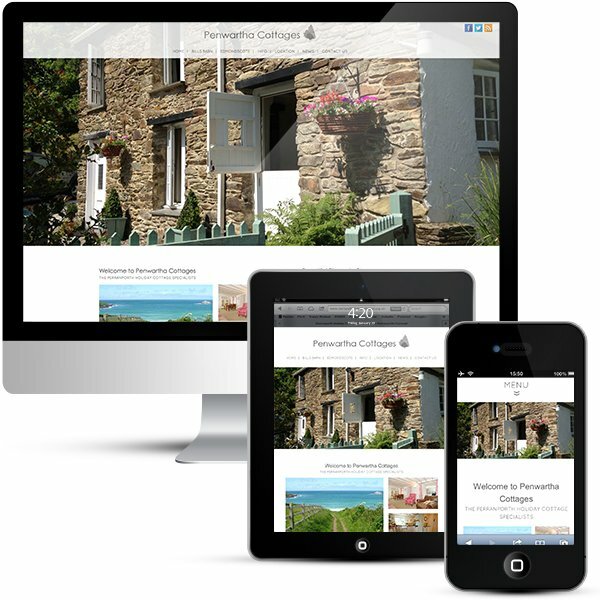 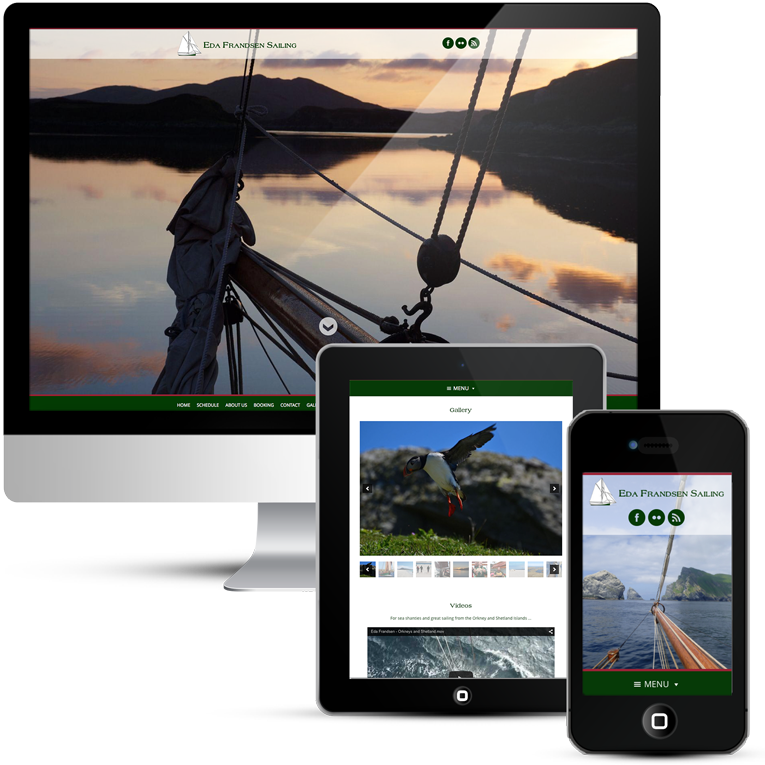 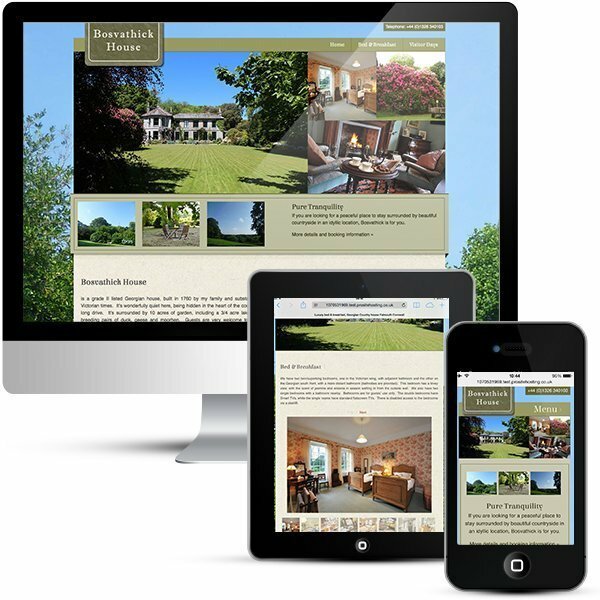 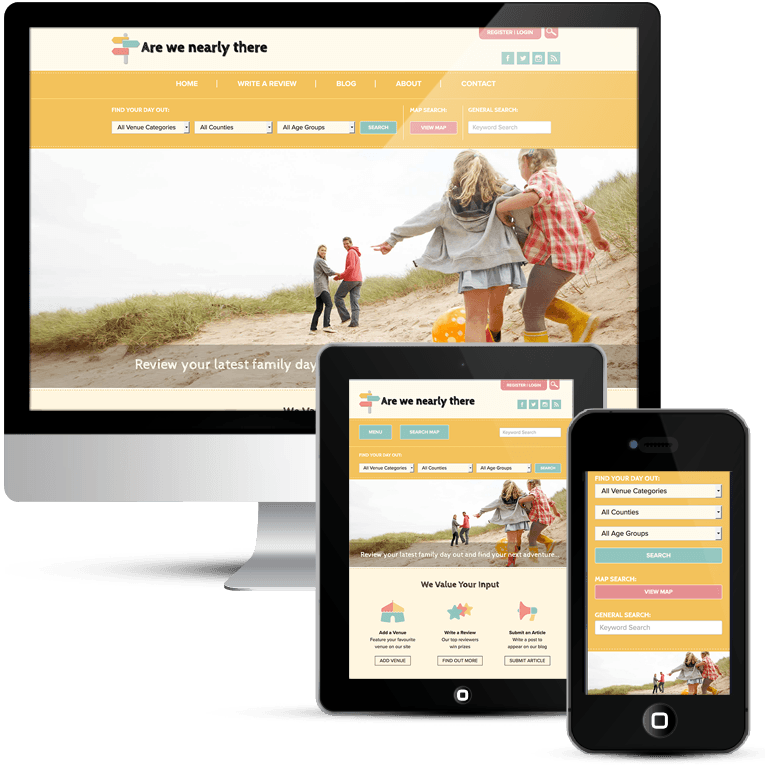 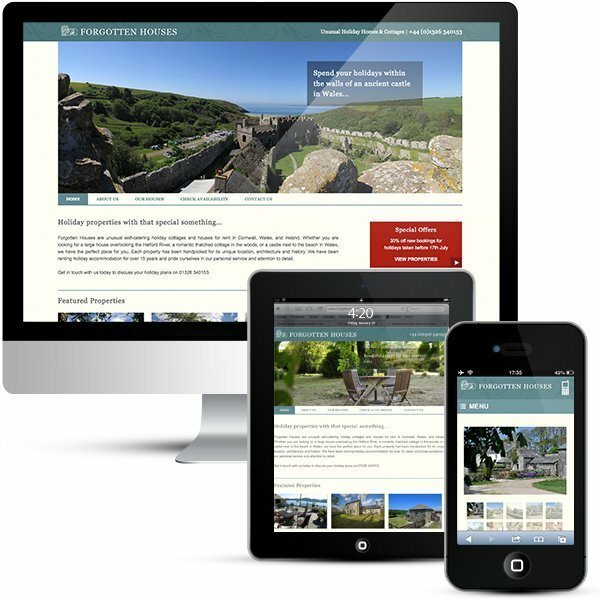 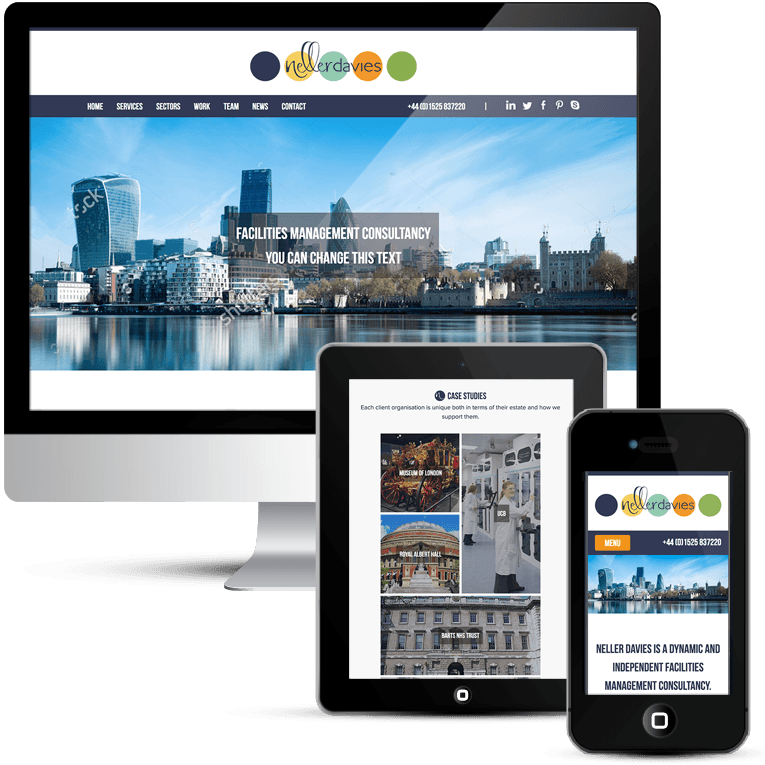 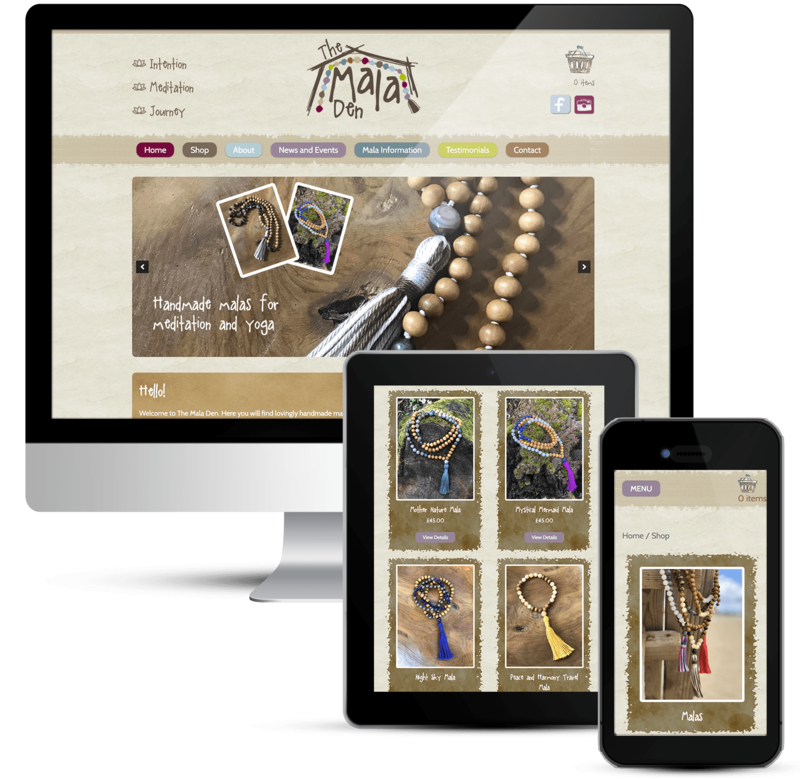 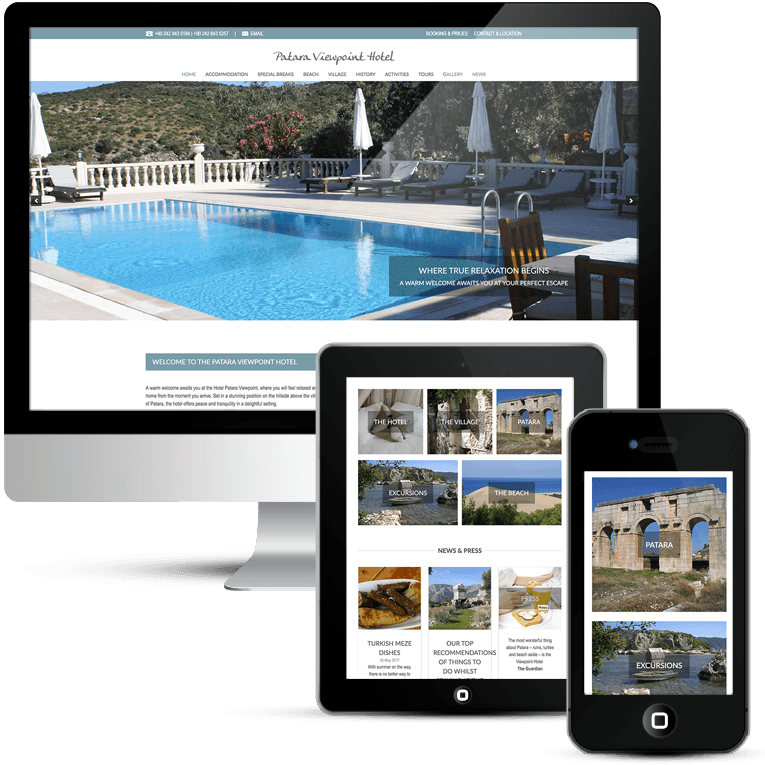 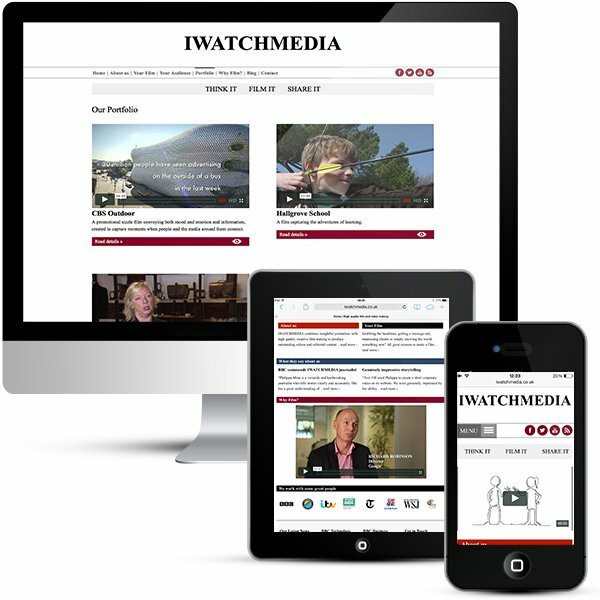 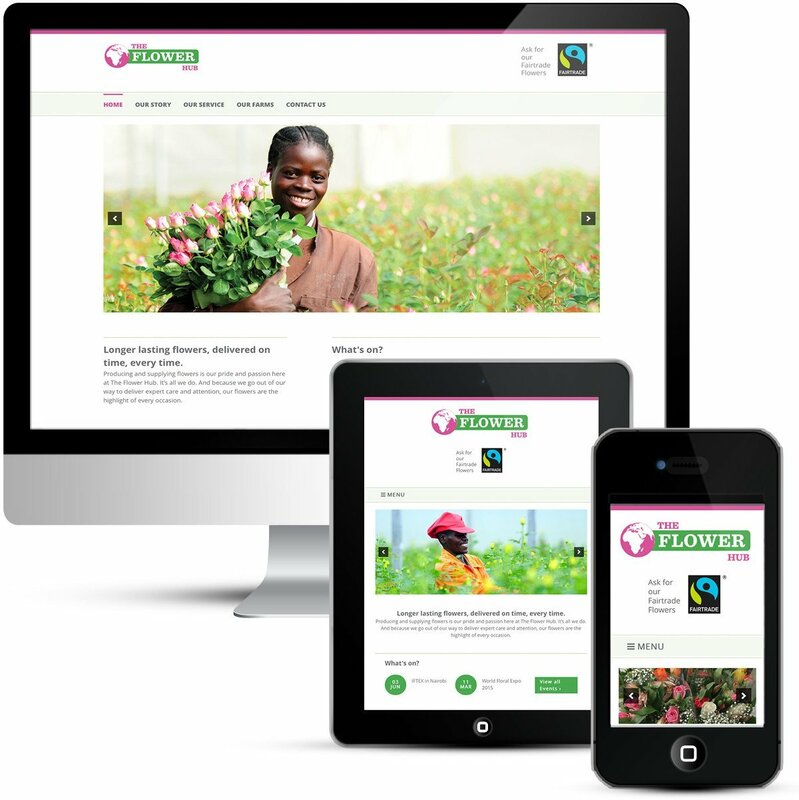 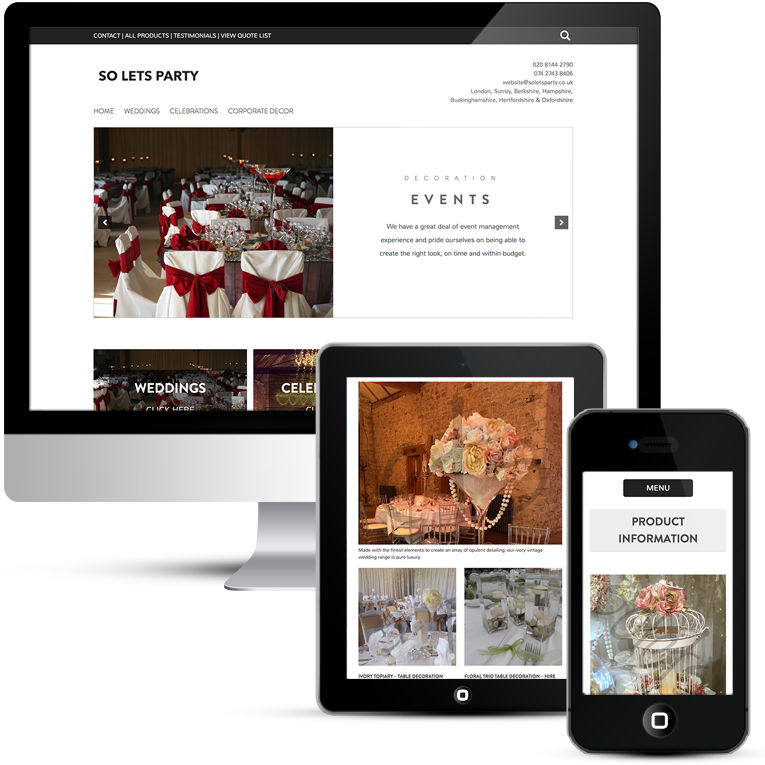 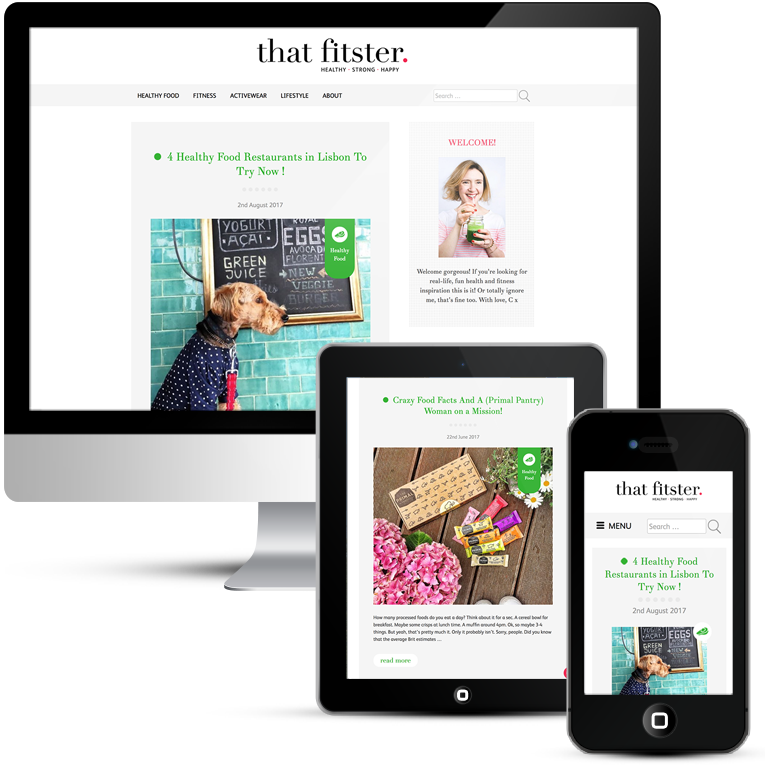 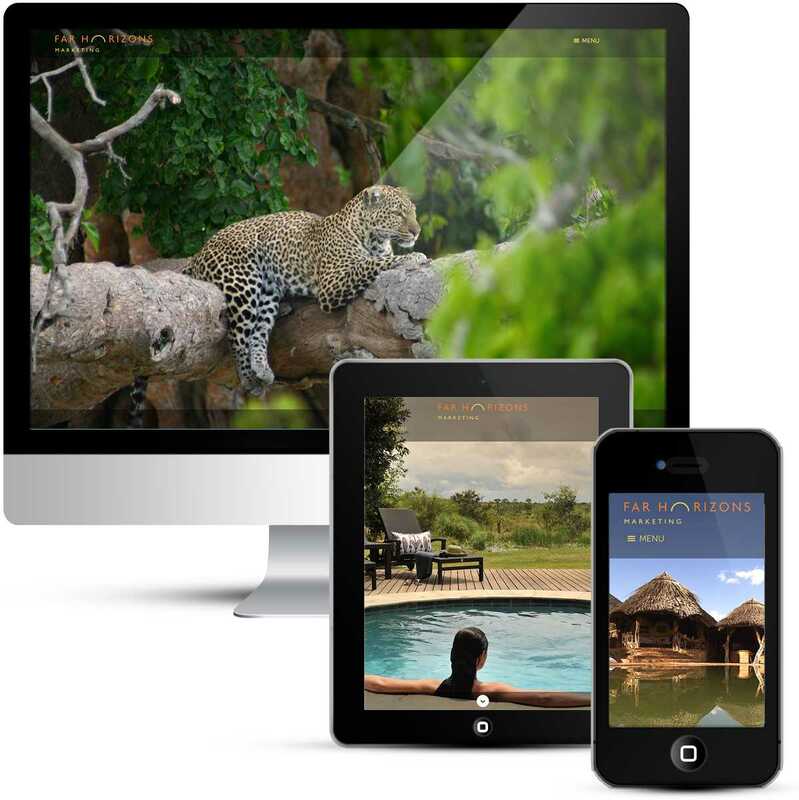 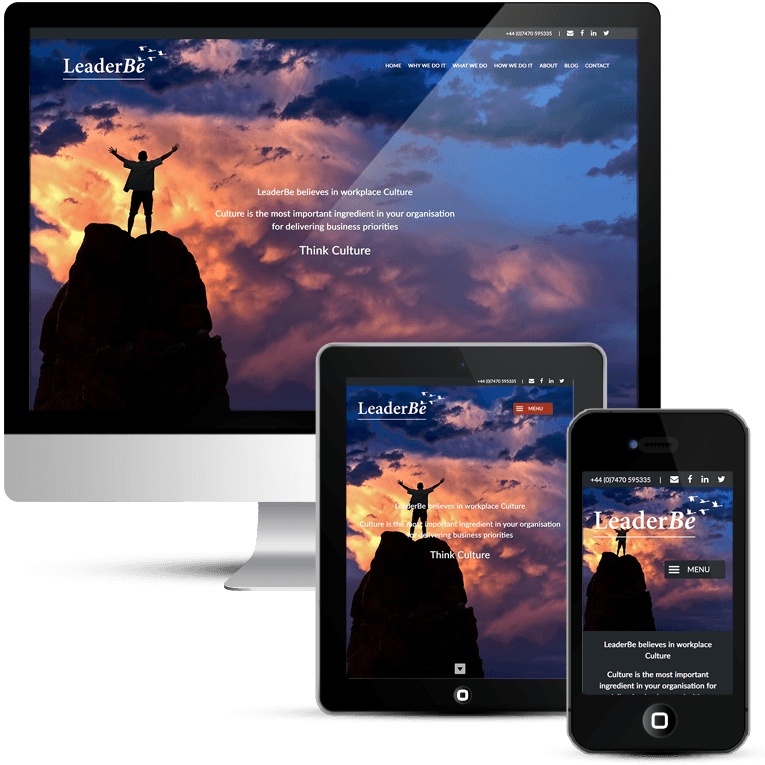 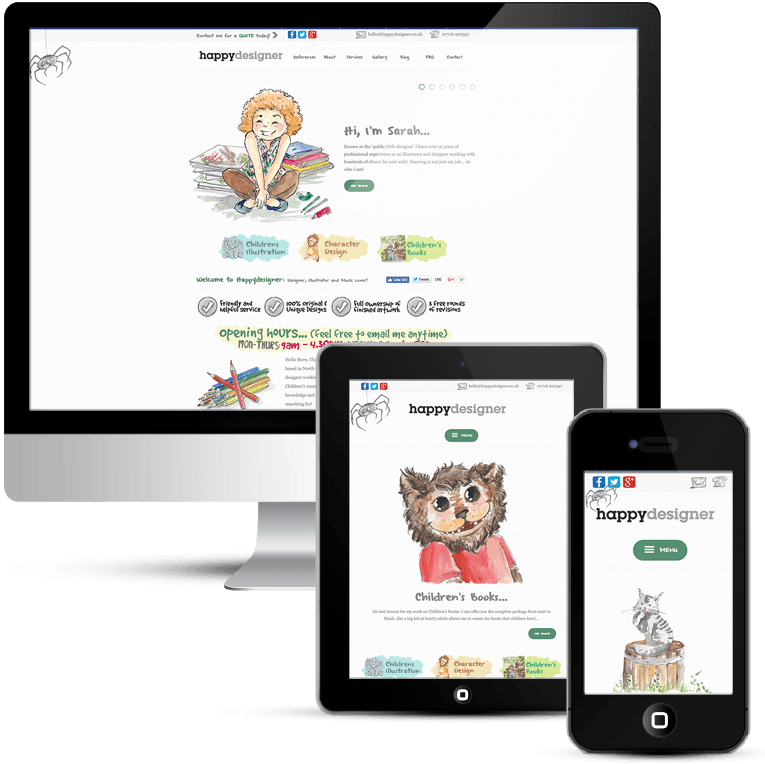 This is a mobile responsive website design to display beautifully on any screen size. 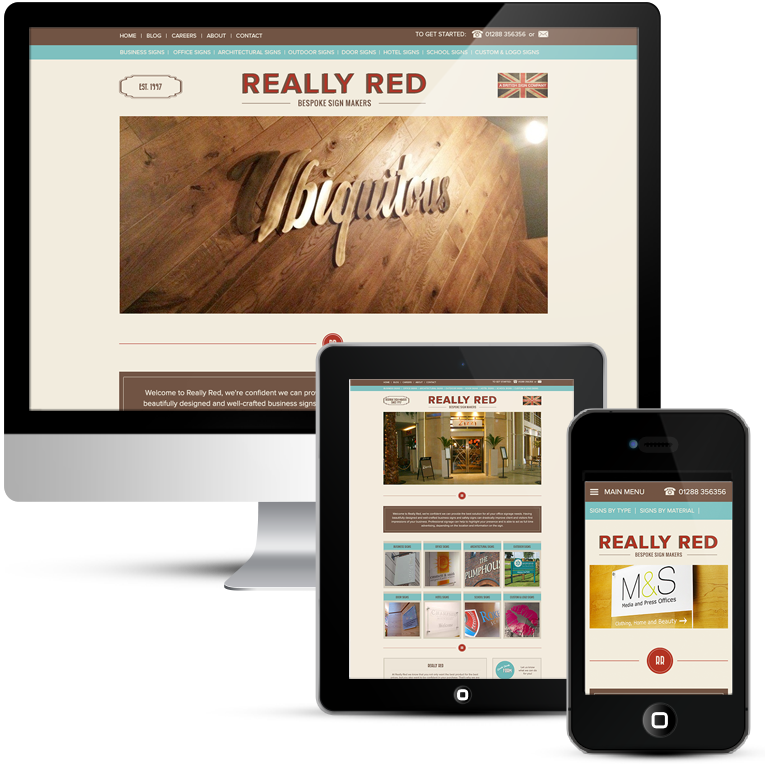 I love red, so it was a pleasure for me to build around the existing branding. 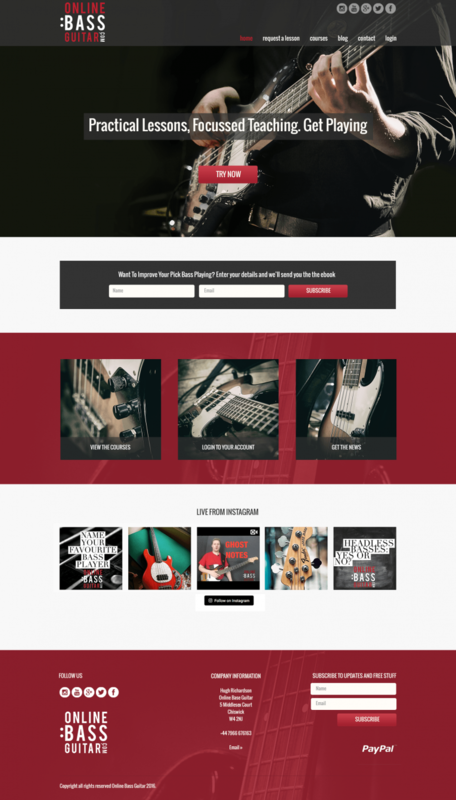 I chose contemporary fonts to compliment the logo. 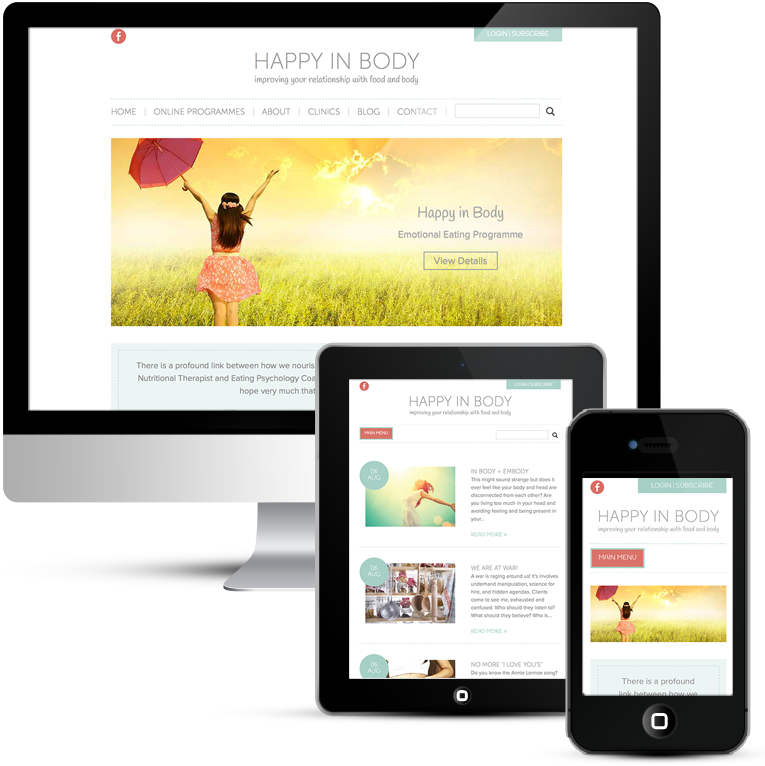 WordPress is a great platform for this type of website. 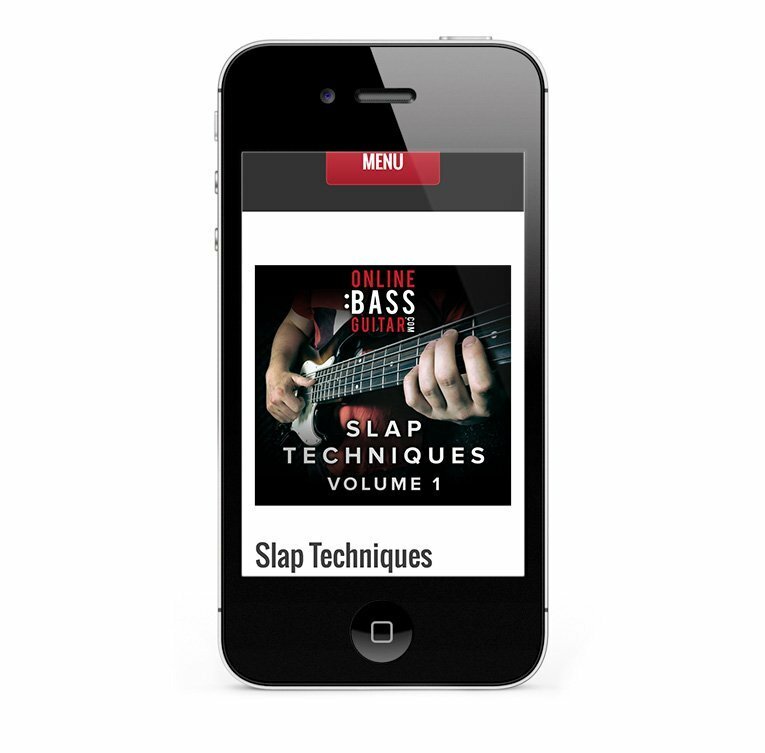 Courses are easy to choose and purchase on the website with checkout via PayPal. 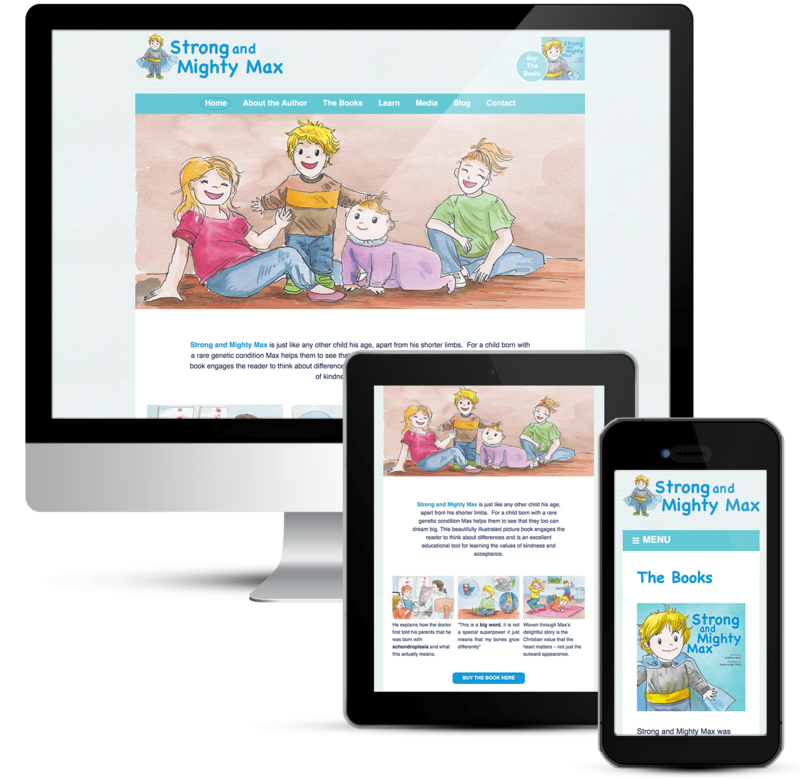 All of the content is locked down and hidden from search engines and general visitors, only available to those who have paid for it. 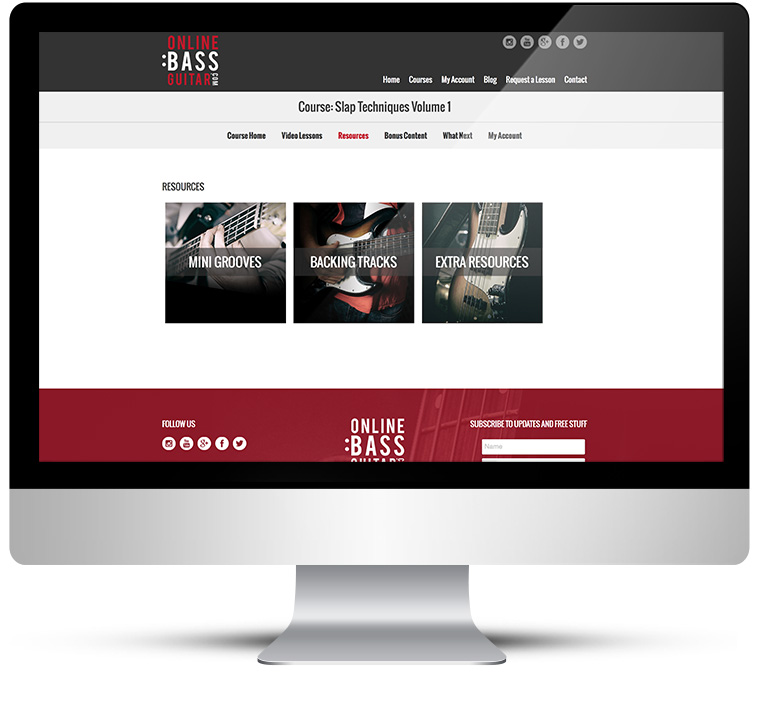 Once a student purchases a course it is available to him immediately, plus he has his own account page where he can check his purchases and gain access to all of his courses. 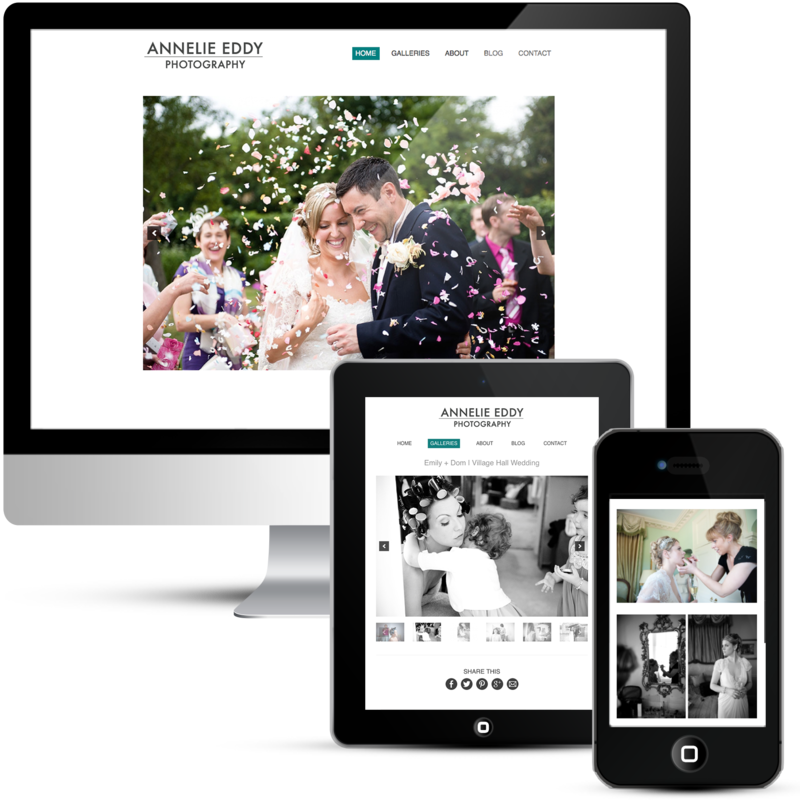 Good photography is a must and large images capture the visitor, drawing them into the website. 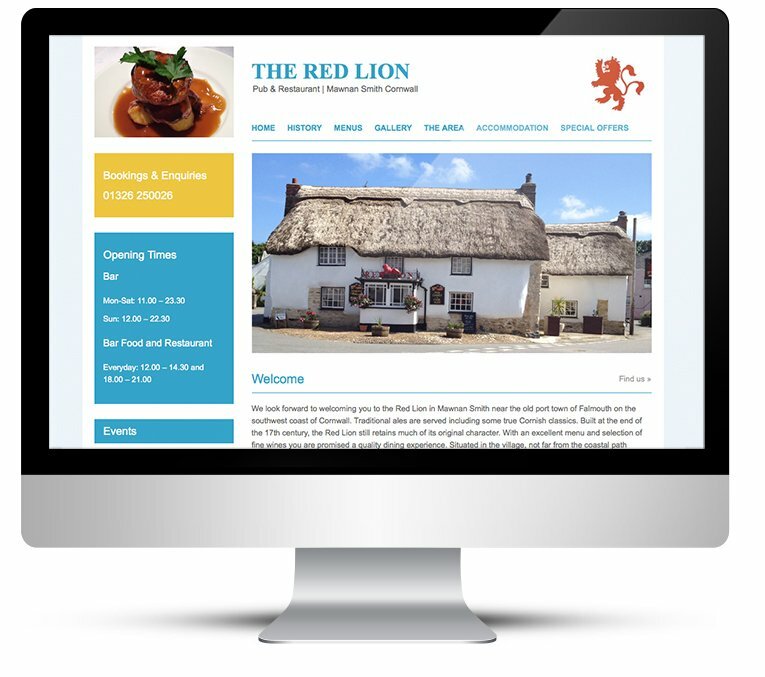 The red is teamed with black and white to make it look its best and show off the branding design. 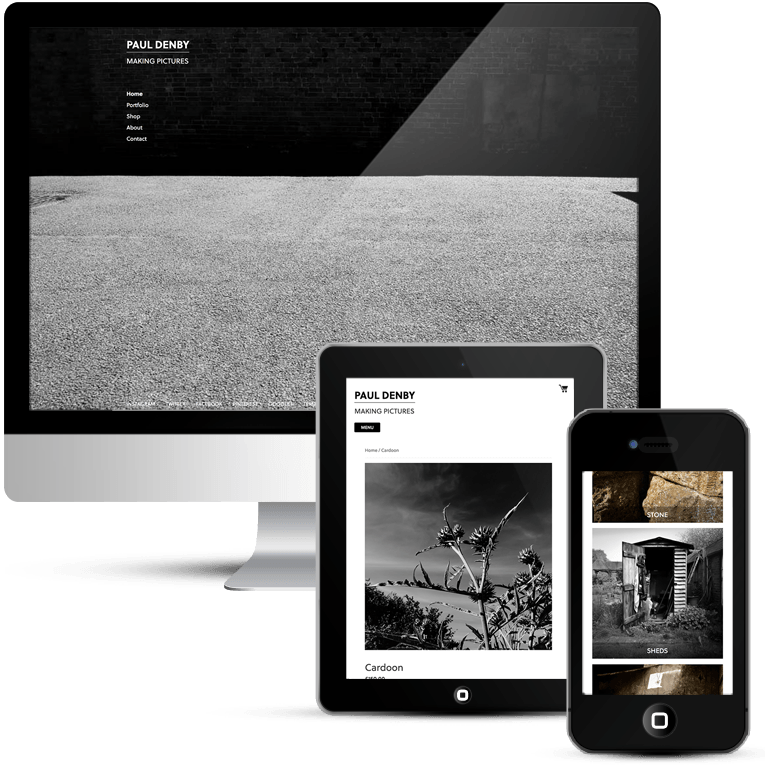 Fonts are Oswald and Open Sans, which fit well together in a contemporary WordPress design. 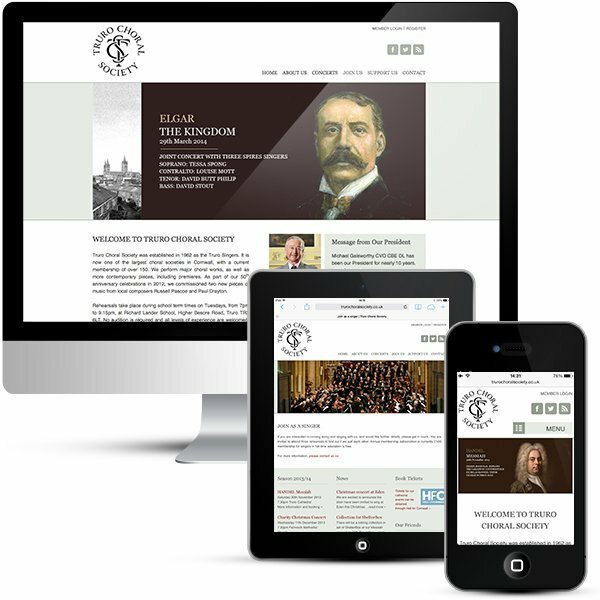 Hugh was a pleasure to work with and I enjoyed every bit of this project, I was very lucky to be chosen. 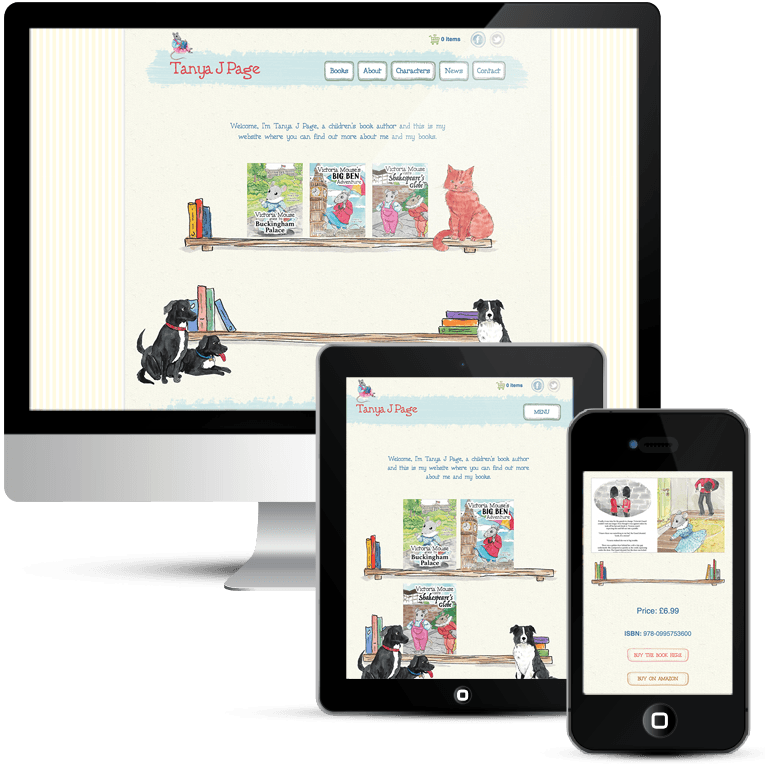 Tracey has done an incredible job on my site. 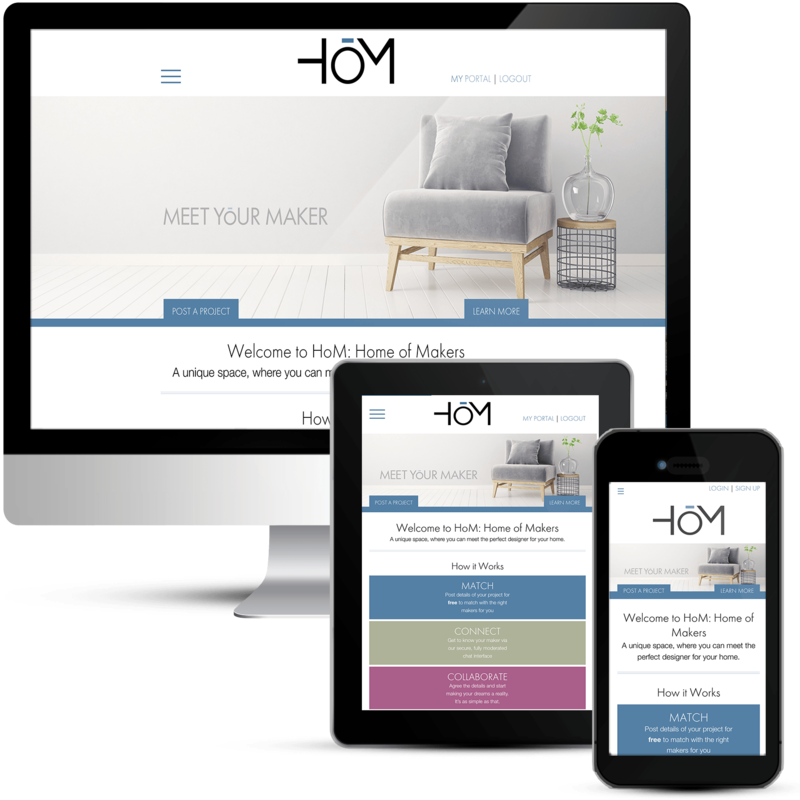  Initially I approached several designers but what made Tracey really stand above all the others was her willingness to mix the ideas I had in with her own experience and expertise. 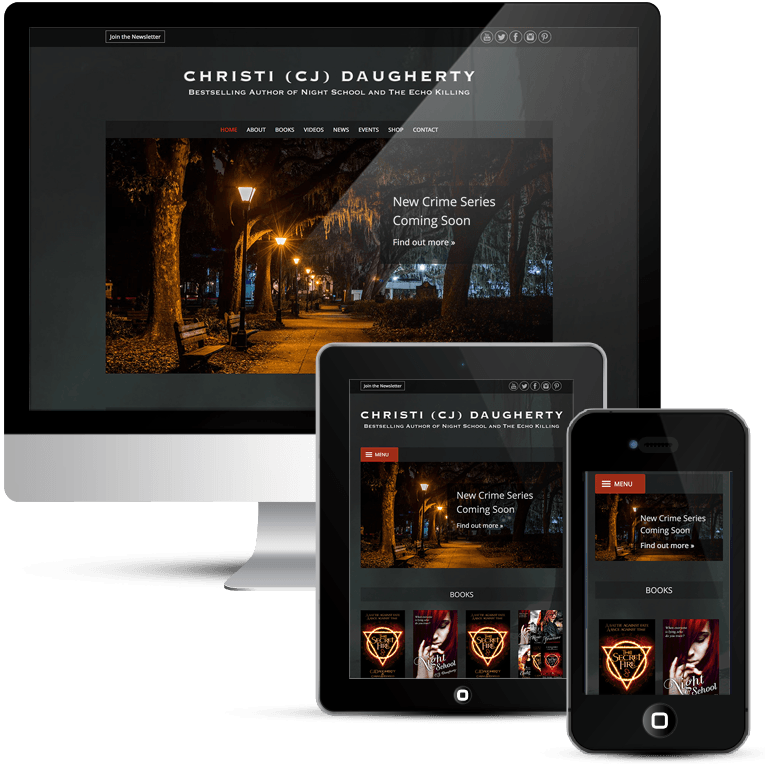 She gave me advice on so many things, made several drafts of the site and her turn around time was exceptional. 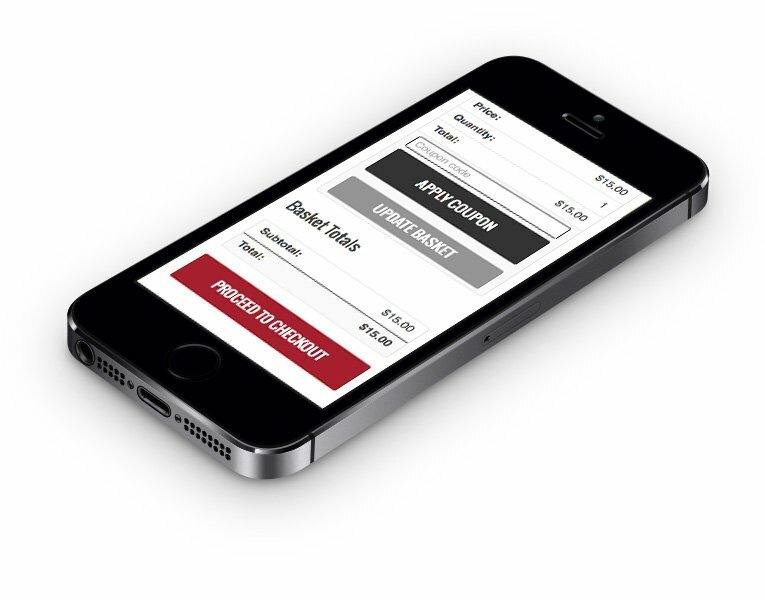 Still to this day she’s very easy to contact and I’ve never had to wait more than 24 hours for a response. 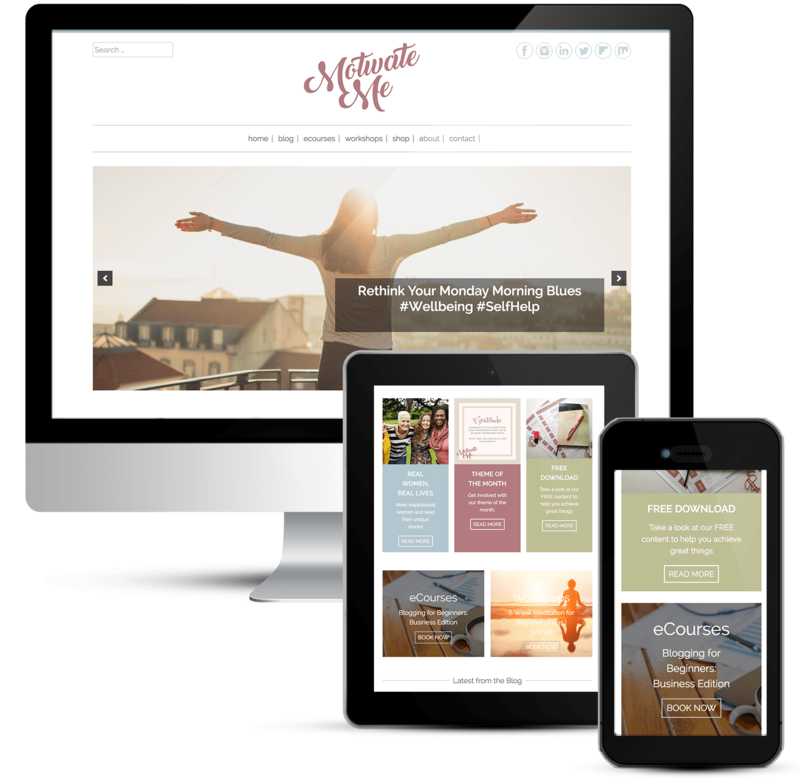 I really can’t recommend her enough!